BodyFy, Kawaii PonPon & FREE SHOES! poses by infiniti – house party & behind. Sweet Thing Kawaii In Pink! poses & props by elephante poses and little llama – junkfood junkie *new* at Pose Fair. photos taken at the SOON TO BE OPEN KPOP CAFE! I’m also blogging some items from the Love Pink Hunt which started earlier this month. All the items for this hunt are only $2L! SO MUCH PINK! The poses in this post are from elephante poses and will be available at The Pose Fair which starts tomorrow. GEN Neutral also starts tomorrow. Full details below! 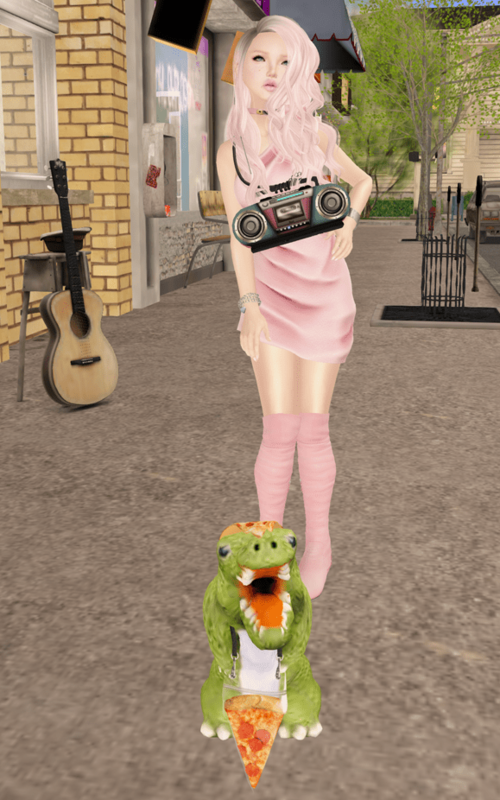 poses by elephante poses – valerie *new* and soon to The Pose Fair. photos taken at Crestwick Island. 20TwentySL, Tres Chic February Rounds + More! The birthday round of Creators Collection Box opens on the 20th of this month and I’m showing off a few items that will be available at the event. And, of course you know, since this is a birthday round there will also be FREEBIES!!! I also have more goodies from the Flower Power, and an adorbs new skin from Angelica at Kawaii Project and both of those are going on now! The shoes I am wearing are at GEN NEUTRAL and are by a new store on the grid called EMPIRE. If you haven’t been to their store be sure and stop by.. lots of really nice shoes for a great price! Plus an awesome VIP group gift! poses by elephante poses – Amalthea *new* at Enchantment. photos taken at Small Town Green.